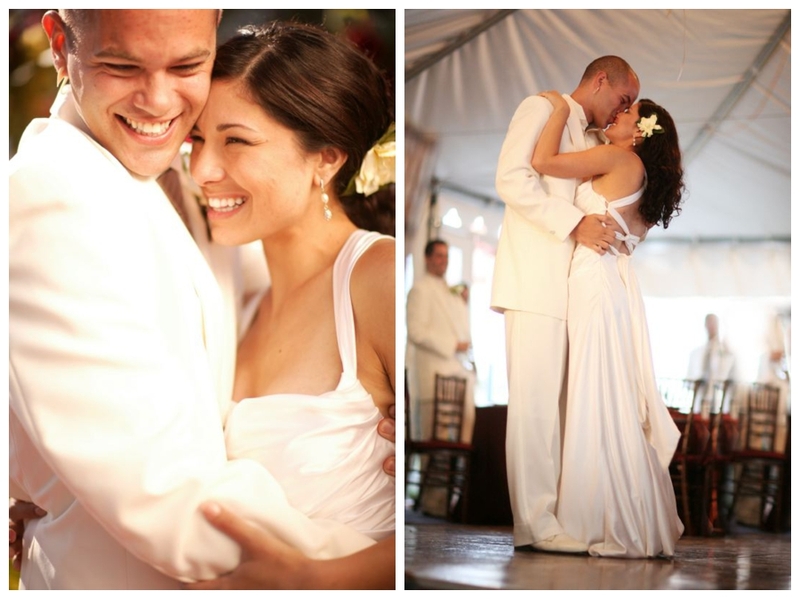 Five years ago today, I married my best friend, my puzzle piece, the love of my life. We dated for 4 years before getting married, so it's been 9 beautiful years together that feel like a blink of an eye. It's amazing to think about how quickly life has flown by, I sometimes want to slow it all down but I know that the best is yet to come. Everyday our love grows stronger and we learn more about each other. It's a beautiful thing. Looking back through our wedding photos, we look like babies and now we have a baby of our own who over night has become a toddler. He's growing faster than I ever imagined and is now on this amazing adventure with us. Marriage isn't easy, I'll be the first to tell you that but if you pick a great partner who will weather any storm with you, climb any mountain (yep, humming the Sound of Music by this point) and laugh about it all then you're set. If you were to ask me what the secret to my marriage is I will tell you; love, communication, honesty, heart and laughter. My husband is the most amazing man in the world. He's compassionate, thoughtful, caring, incredibly intelligent and knows how to love me. He knows my fears, weaknesses, joys, the way I like my coffee and gives hugs that could move mountains, they're magic I tell you. It's amazing to me how much our love grow, it seems that the capacity to love one another is endless... just as loving our son is unconditional and limitless. There are days when I feel like it isn't possible to love someone more than I do... and then sure enough I do and I step back and admire this amazing life that I have. I'm blessed and I thank God everyday for this world of mine. I wish this for all of the people in my life. To have the kind of love that you see in movies, to find a partner who is perfect for you and pushes you to be a better version of yourself. There are so many stresses in the world and reasons to be down about things, but if you've got an amazing partner next to you and God on your side, you'll have a million reasons to smile. 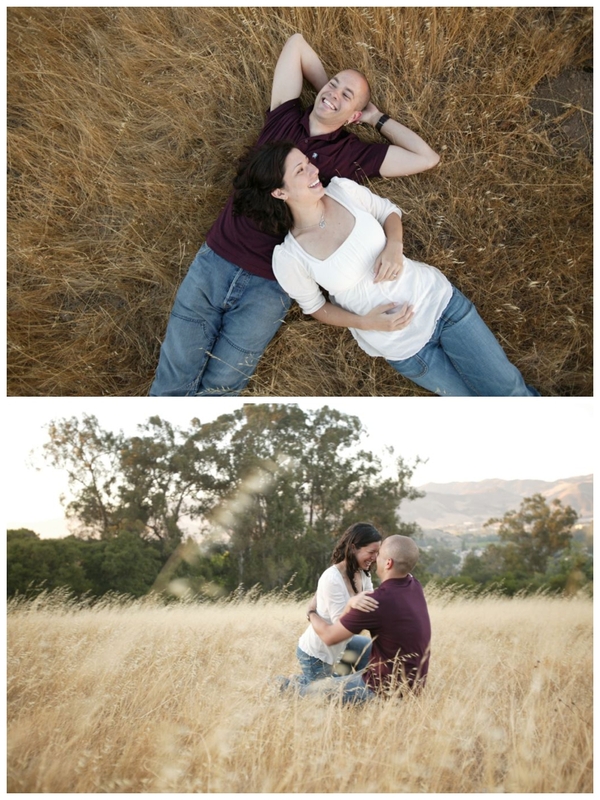 These beautiful engagement and wedding memories were photographed by Mike Larson, an incredible photographer and wonderful friend. Happy 5th Anniversary my love. I'm more crazy about you than ever and love you more with each passing day. keep slow dancing to old records in our living room. Thank you for being the most amazing husband, my dream guy and my puzzle piece.